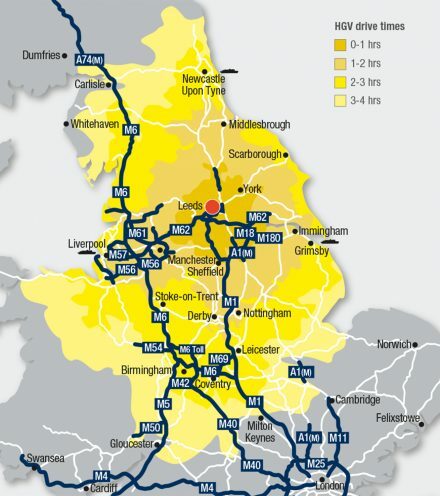 Its connections to the rest of the UK are just as impressive. 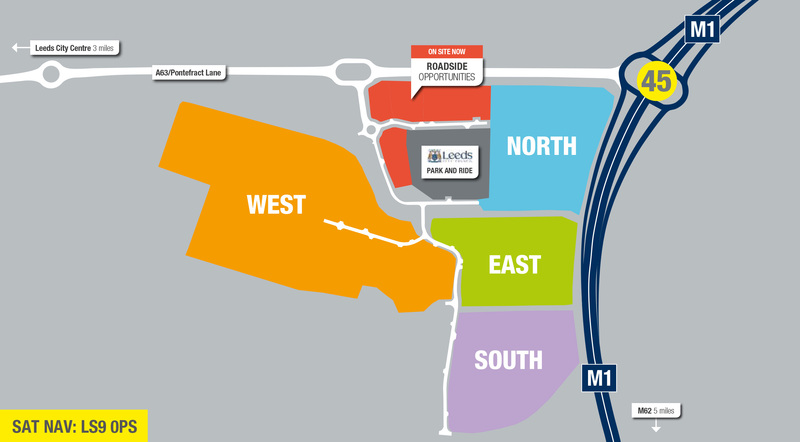 With immediate access to the M1 and just 5 minutes from the M62, Gateway45 Leeds plugs directly into the national motorway network. 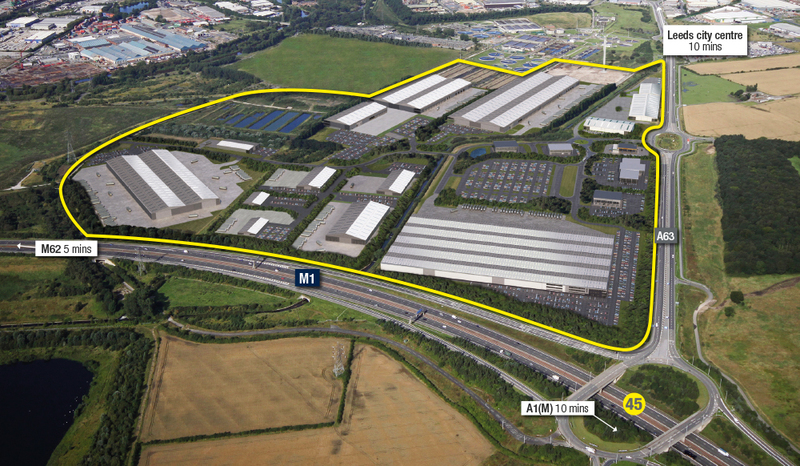 Gateway45 Leeds is ready to deliver for businesses seeking superior quality, operational efficiency, enhanced flexibility and world class connections - as well as the financial benefits that come with being in the Leeds City Region Enterprise Zone.